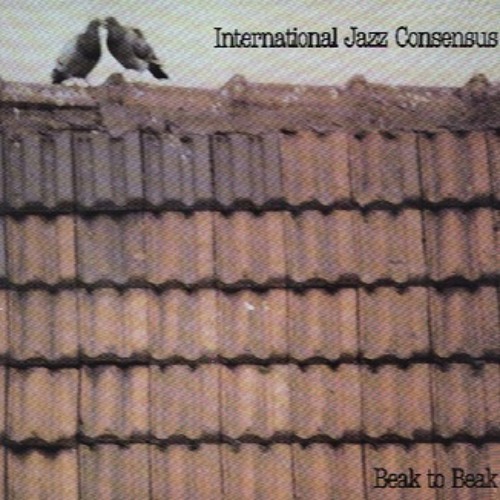 Here's another track from the same 1981 Nabel Records "Beak To Beak" album by "International Jazz Consensus". Again featuring Alan Praskin - Alto Saxophone, Adelhard Roidinger - Contrabass, Lala Kovaçev† - Drums, and yours truly (John D. Thomas, aka "JT") guitar. It's kind of an impromptu variation on/draws inspiration from "It's You Or No One".......we all started playing as fast as we could!